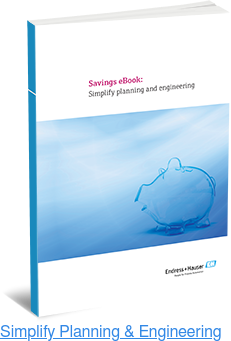 Endress+Hauser has long been a global leader in process automation solutions. Offering the highest level of technology and service, our clients in industries ranging from chemicals and petrochemicals to water/wastewater and food and beverage count on our process solutions. 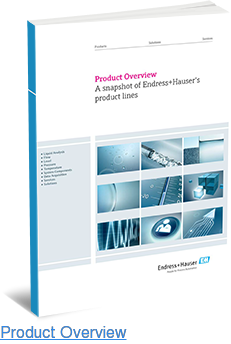 At Endress+Hauser, we are always striving to keep even our most popular products on the cutting-edge. It is with this in mind that we are proud to introduce the Ecograph T RSG35 Universal Data Manager. This versatile upgrade to our existing and sought after RSG30, allows users to record, visualize, and monitor all analog and/or digital input signals. However, this time and money saving benefit is just the beginning of what the RSG35 brings to the table. Classically used to tune musical instruments and to assess hearing loss, tuning forks have found widespread use in a variety of surprising applications. A tuning fork’s ability to reliably and accurately output a specific frequency has made it a component of choice in devices ranging from watches to radar guns to gyroscopes. Tuning Forks have also found use in level-sensing switches for tanks and industrial containers. 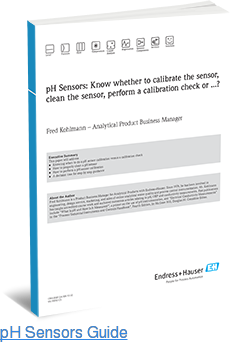 Conventionally, a level-sensing switch uses a float or pressure sensor to detect the level of the fluid that’s being contained. While these are time-tested designs, they do have some flaws: they cannot work with all types of fluids; they are not solid-state; and they usually require downtime for maintenance. A tuning fork level switch, which is entirely solid-state, overcomes those problems and more by using vibration to detect material level.